I couldn’t believe Avatar was nominated for Best Picture at the Oscars this year. I mean, remove the fancy computer stuff and what do you have? A pretty crap version of Pocahontas with a few Vietnam tie-ins. I wasn’t the only one, as this video illustrates brilliantly. ALERT! ALERT! GIRLS CAN’T RIDE BIKES! 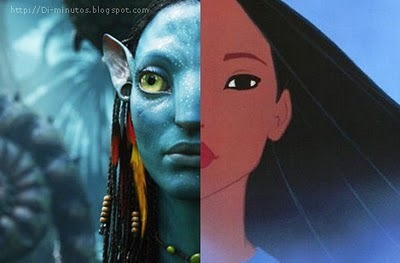 agree totally.. avatar is a very beautiful mash up of both pocahontas and fern gully! !